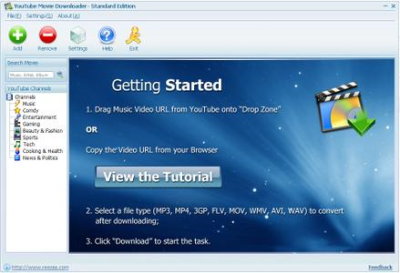 Youtube Movie Downloader 3.2.4.0 Portable | Free eBooks Download - EBOOKEE! YouTube Movie Downloader is an easy-to-use Windows software to YouTube movies and convert them to MP3, AVI, WMV, MOV, MP4, 3GP formats. You can millions of movies from YouTube and watch them on your iPod, MP3 player or watch them on your PC, iPod, iPhone. No comments for "Youtube Movie Downloader 3.2.4.0 Portable".